Nice lightweight ladies fleece sweatshirt with a short zipper. 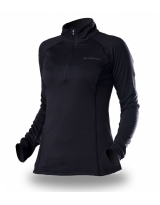 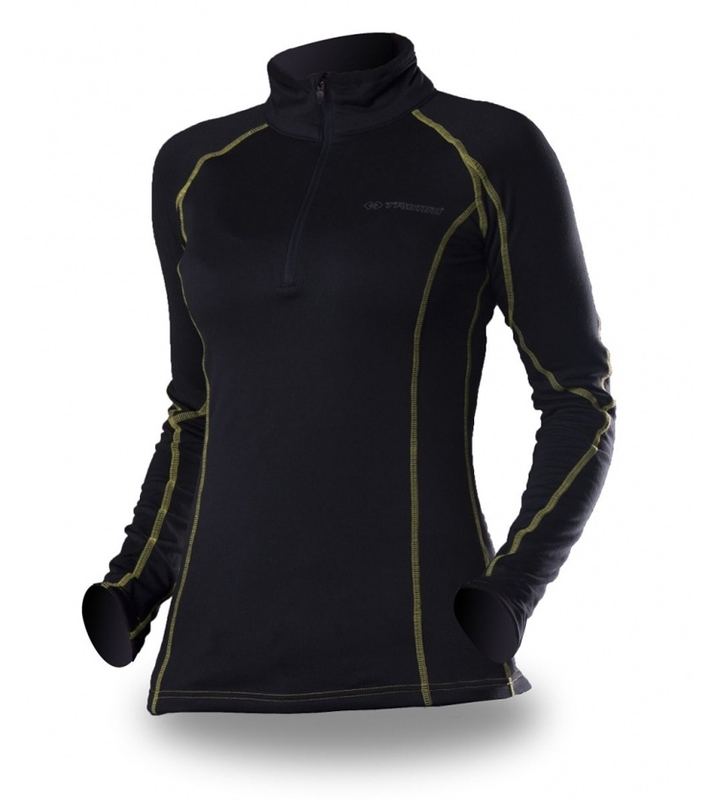 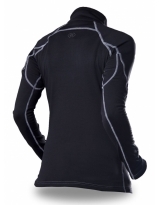 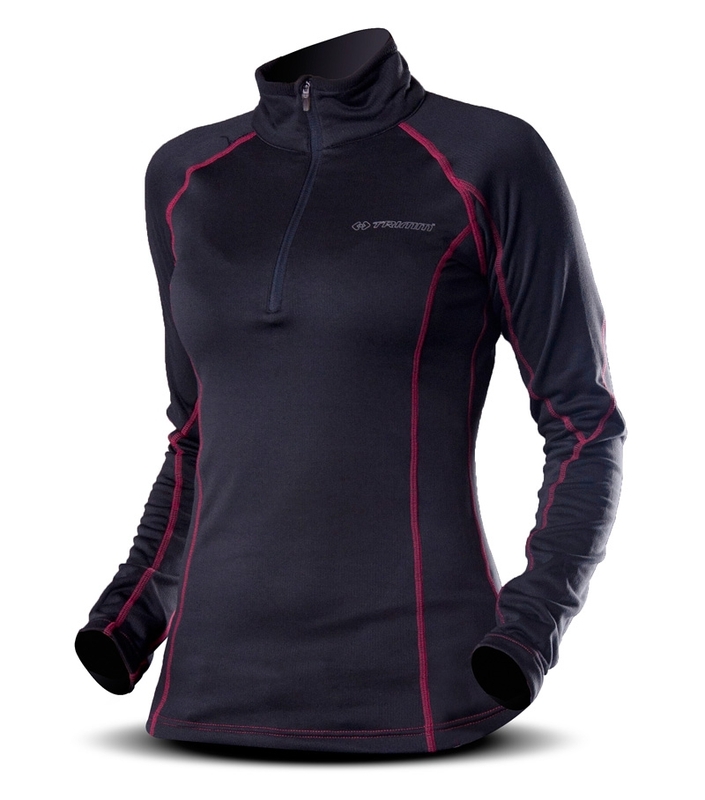 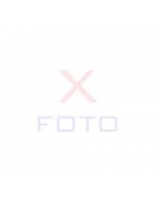 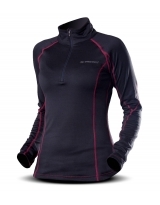 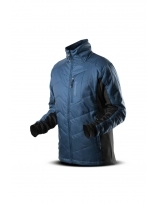 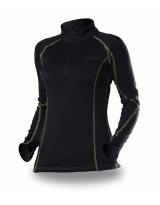 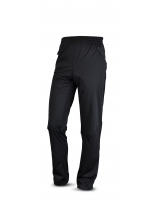 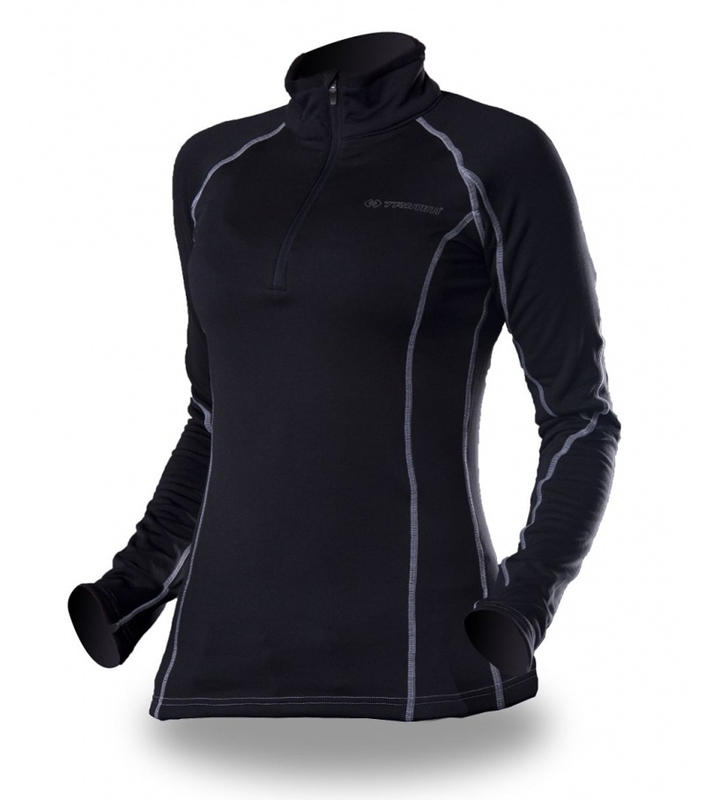 Suitable as an additional thermal insulation layer of clothing, or as regular sweatshirt. 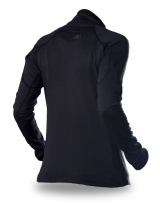 It will not let you down no matter what kind of sport you do.